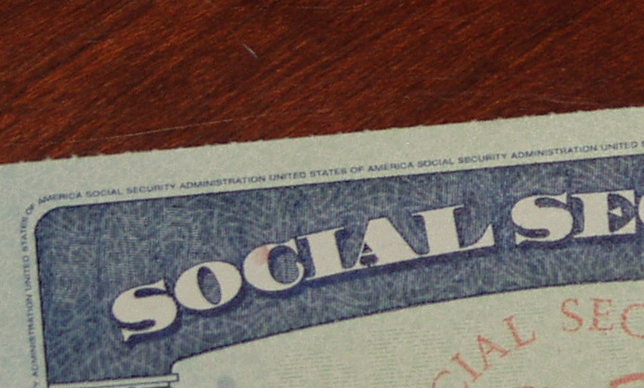 The Social Security Administration has announced that the annual cost-of-living adjustment (COLA) for Social Security retirement and disability benefits will be a 2.0 percent increase. Experts say the raise is not enough to keep up with the actual increase in the cost of living for seniors and people with disabilities. The average retired worker will receive an estimated $1,404 per month in January 2018, compared to $1,377 before the raise. The average disabled worker will receive $1,197 per month in January 2018, compared to $1,173 before the increase. Supplemental Security Income (SSI) payments will rise from $735 per month for an individual in 2017 to $750 per month in 2018. For an eligible couple, the SSI monthly benefit will increase from $1,103 in 2017 to $1,125 in 2018. The SSI resource limit will stay the same, at $2,000 for an individual and $3,000 for a couple. 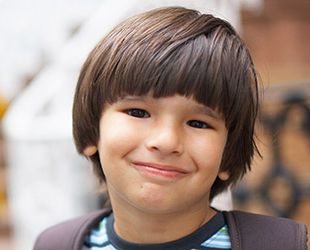 The substantial gainful activity level, which marks the gross income amount at which a person is not considered disabled, will rise from $1,170 per month to $1,180. Jo Ann Jenkins, CEO of AARP, said that the increase does not reflect the fact that many costs, such as prescription drugs, utilities and housing, rise faster than inflation. Nancy Altman, president of Social Security Works, a nonprofit advocacy group, said that for many beneficiaries, the small increase in benefits would be wiped out by higher Medicare premiums. The increase for 2018 is the largest since 2012, when the COLA was 3.6 percent. The increase was 1.7 percent in 2013, 1.5 percent in 2014, 1.7 percent in 2015, 0.0 percent in 2016, and 0.3 percent in 2017. The annual COLA is based on the consumer price index for workers, or CPI-W. For decades, experts have been pointing out that the CPI-W does not reflect the actual cost of living for seniors and people with disabilities. An alternative measure, the consumer price index for the elderly, or CPI-E, was first proposed in 1987. The National Committee to Protect Social Security and Medicare supports legislation in Congress by Rep. Rick Nolan (D-MN) to link future COLAs to the CPI-E, and give beneficiaries a one-time emergency benefit payout equal to a 3.9% raise. Brian, My wife insists we stay in Florida when the intention was to go to the UK where I am from and I would receive benefits including a very low medical cost per year for herself.I have no credits in the usa SSA, one of her relatives said as my wife receives disability benefit and has done for some time, I would qualify for married Spousal benefit in proportion. Can you tell me if this is so, thank you. Jeff. 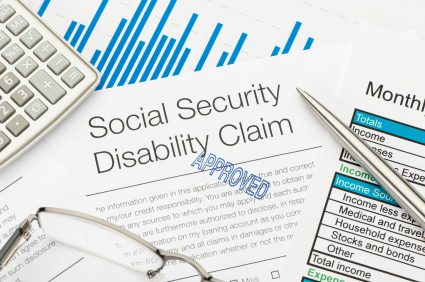 The spouse of a person receiving disability benefits can receive spousal benefits, if they are age 62 or older or caring for their child under age 16 or disabled. Second question: My 62 year old newly retired husband wants to wait until his full retirement age to collect SS. However, there is a disabled spousal benefit. If he should apply for that benefit will it affect his plans to receive a full payment when he reaches his full retirement eligible age? Thank you for taking the time to explain these things. I learn a lot from your website. To answer your first question, unfortunately the hold harmless provision only applies to people who were previously paying the Medicare Part B premium. It keeps their rate from going up higher than the annual cost of living adjustment to Social Security benefits. Someone who is new to paying the Part B premium has to pay the full rate. Regarding your second question, there used to be a loophole where you could apply for just spousal benefits and wait on your own, or vice versa, but that has been changed. Now if you apply for one you are deemed to have applied for both, and you will get the higher amount, not both. Yes, there is a 2.0 percent increase for 2018.